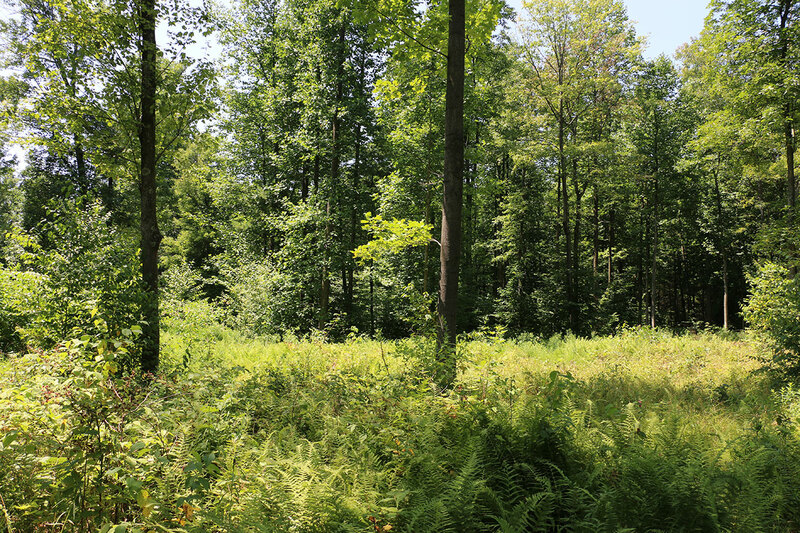 We can improve the value of your forest! Stunning landscapes start with our high-quality products. Mold and bug-free firewood products. 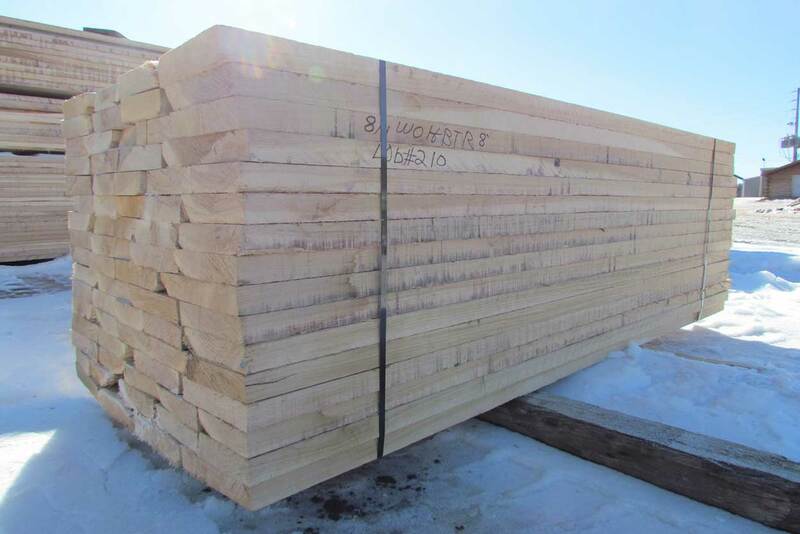 High quality lumber products on every order! 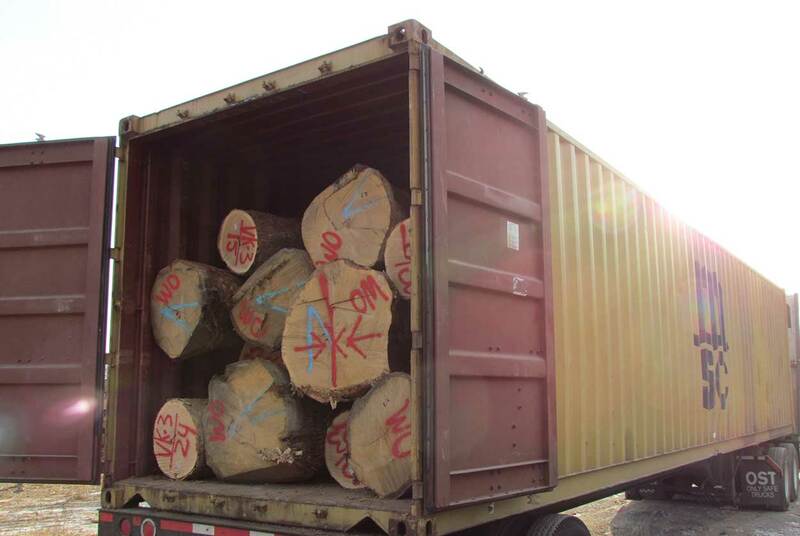 Providing our customers with logs domestically and internationally. Sound forest management has always been a vital part of our operation. No matter what your objectives are for your property, we are committed to working with you to meet your goals. Quality timberland deserves quality management and Kuhns Lumber Co. is ready help. It's never too late to start managing your woodlands! Our sawmill in the Appalachian region allows us to offer logs from the nicest resources in the world. We offer saw logs, rotary logs and veneer logs. We also manufacture about 30,000 feet of green lumber a day. We are currently sawing red oak, white oak, soft maple, hard maple, ash, cherry, birch, poplar, eastern hemlock and white pine. Having full control of the products that go into our 100% all-natural bark mulch is why our products stand above the rest. As a result of this controlled raw material mix we are a manufacturer that can offer top-quality and consistent mulch products to nurseries and professional landscapers time and time again. Our palletized packaged firewood is made from a mix of 100% Pennsylvania hardwood timber and produced following guidelines set forth by the US Department of Agriculture and APHIS. All of our firewood goes through a kiln process which yields a product that is perfect for burning, is free of pests and mold. 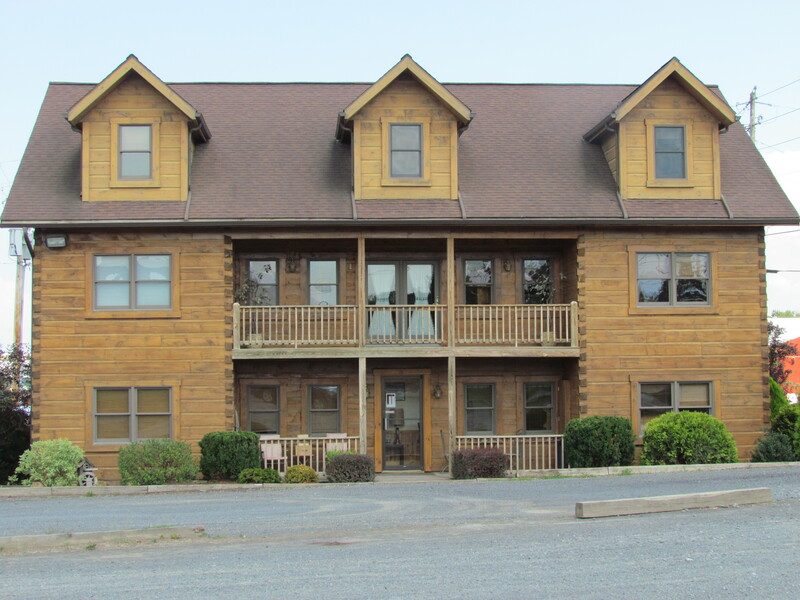 Kuhns Lumber’s home is located in the heart of the Appalachian Forests in central Pennsylvania. Kuhns is a third generation family owned sawmill. We are offering top quality forest products and services. We have taken great pride in providing our customers the “Kuhns Difference” of integrity, honesty and outstanding customer service for over 50 years. 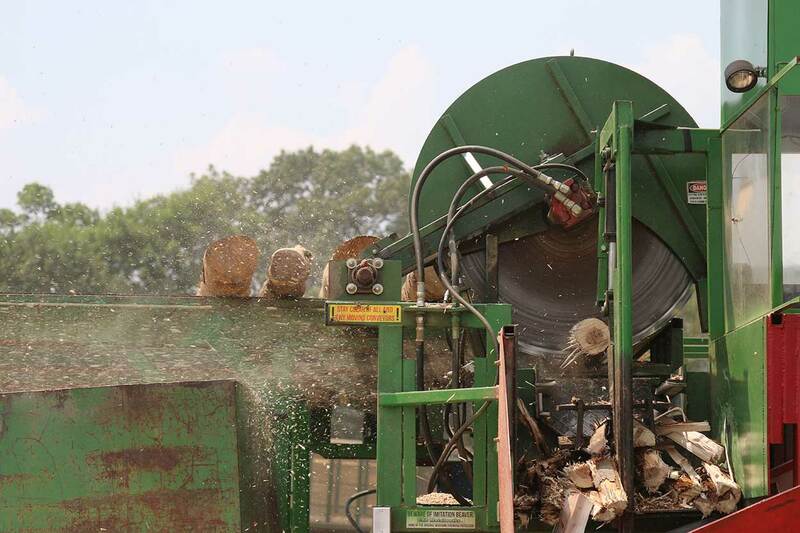 With our vast product diversification, we are sure that all parts of the tree harvested for our sawmill will be used to produce quality forest products. 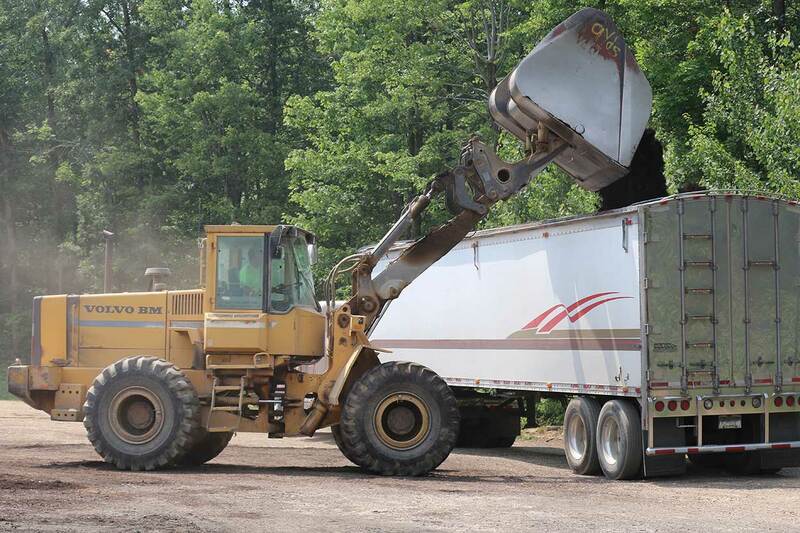 Kuhns Lumber uses the bark, tree tops and wood chips to produce our top‐quality natural bark mulches. Our saw logs are harvested to service the hardwood/softwood lumber and log industries. The veneer and rotary logs are sold to veneer manufacturers around the world. Our pole‐wood is manufactured into our certified pre‐packaged firewood. From our commitment to ethical timber management to outstanding lumber products to 100% eco-friendly by-products, our focus is satisfying our valued customers at home and around the globe. With the dedication of our employees, we guarantee that you will receive the best forest products available from the Pennsylvania Appalachian Region. Kuhns Lumber is excited and ready to work for you.